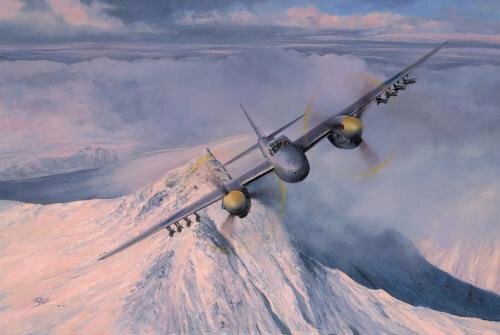 Overall Print Size: 301/2" x 231/2"
Every print in this evocotive limited edition is authenticated by THREE crew who flew Mosquitos in the Banff Strike Wing during World War II. In the short period of time that Richard Taylor has been published by the Military Gallery, his pencil remarques have evolved into highly skilled pieces of original art. More and more detailed, these beautiful hand-crafted drawings are quickly growing to be appreciated by collectors, and are becoming increasingly in high demand. Two highly restricted remarque editions of ROVER PATROL will be issued, all with drawings comprehensively researched and relating to the Mosquito; the first limited to 25 copies, will each have an ORIGINAL pencil drawing elegantly hand drawn by Richard Taylor. The second, restricted to just TEN COPIES, will be issued with a DOUBLE SIZE remarque drawing. Full of content, these double size remarques will measuring approximately 10'' wide. Richards pencil drawings are completed very quickly to order with minimum waiting time so please call for further details.